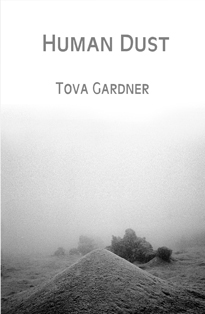 Tova Gardner's chapbook Human Dust (2012) features a collection of poems that reflect her experiences as an Israeli-American. Fellow poet Sean Hill describes Garner's work as "spare and sensuous... these poems memorialize ancestors, both blood and artistic, and remember places in Israel and America. I advise you to take your time with Human Dust and enjoy its patient fruit." 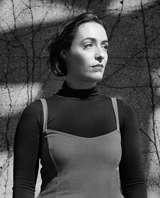 Garner is also poetry editor of two online magazines - The Arava Review and Binge. For more information go to http://www.pw.org/content/tova_gardner.